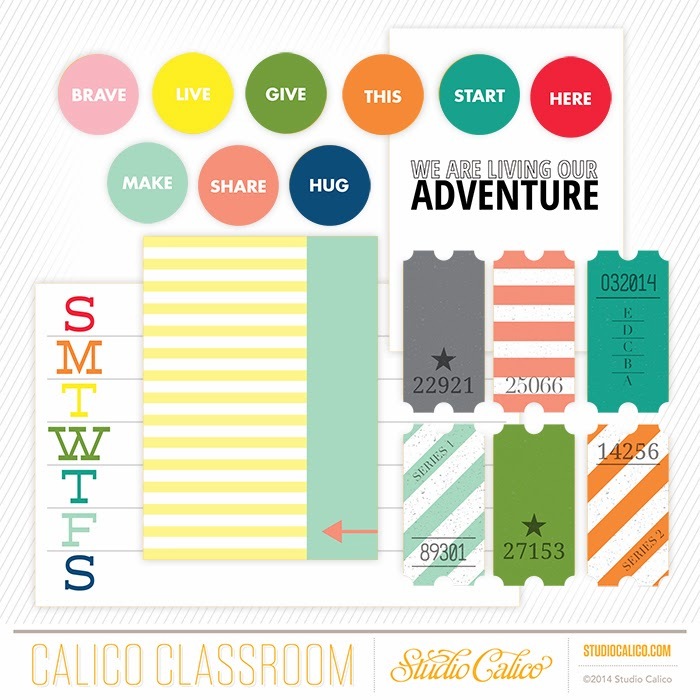 have you heard about the new class at studio calico? are there any colors or techniques you have always wanted to try or work with? 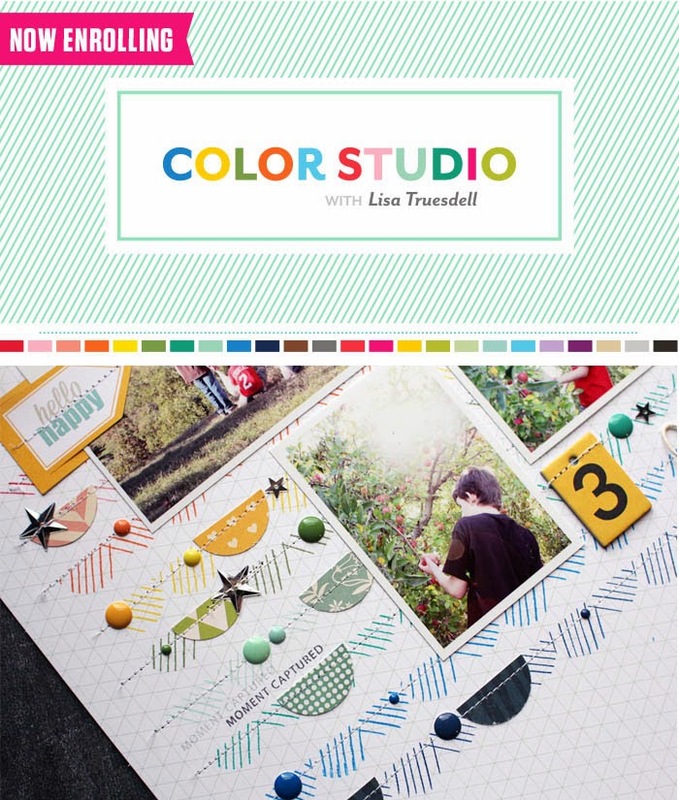 join us for color studio and challenge yourself as we explore different color palettes and experiment with techniques for adding color to projects with ink, mist, and watercolors! most importantly, we will also be learning how to mix and match products in the kits to create new which will definitely help us stretch our kits even more! 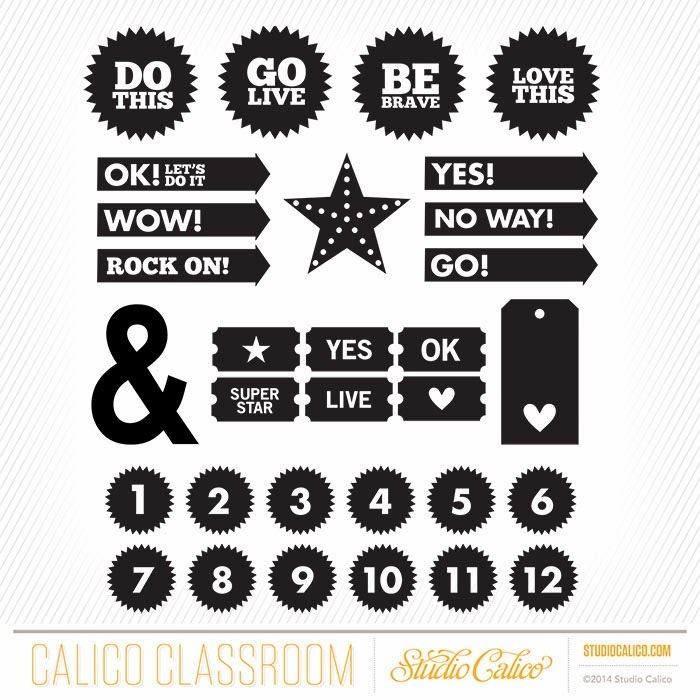 once you have signed up for the class, you will have access to these beautiful digital files designed by hello forever! 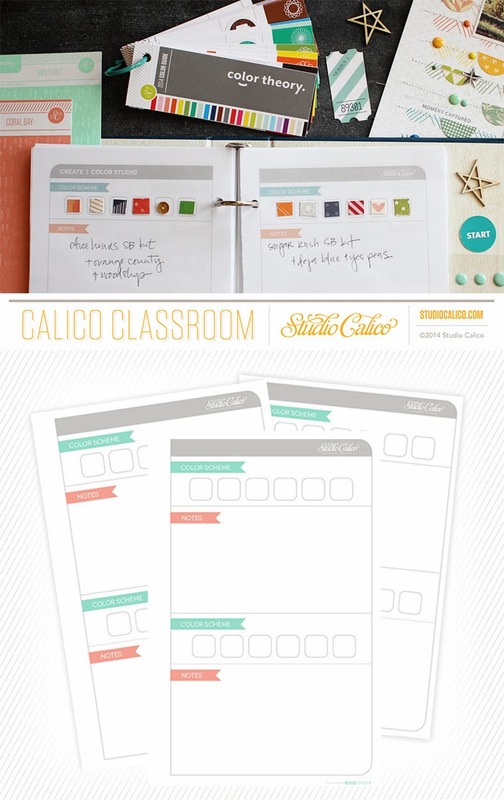 you will also be excited to have these planners to help you document the colors, inks and embellishment samples during the class. 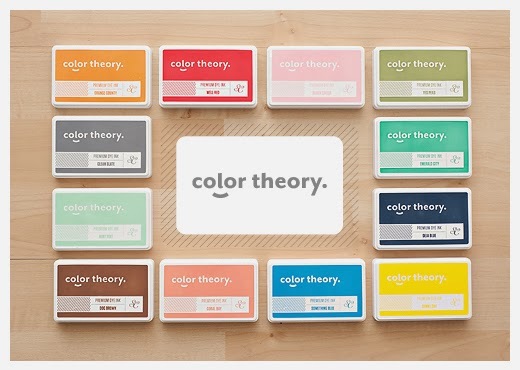 while you are at it, also check out the new color theory products that lisa will be using in the class! 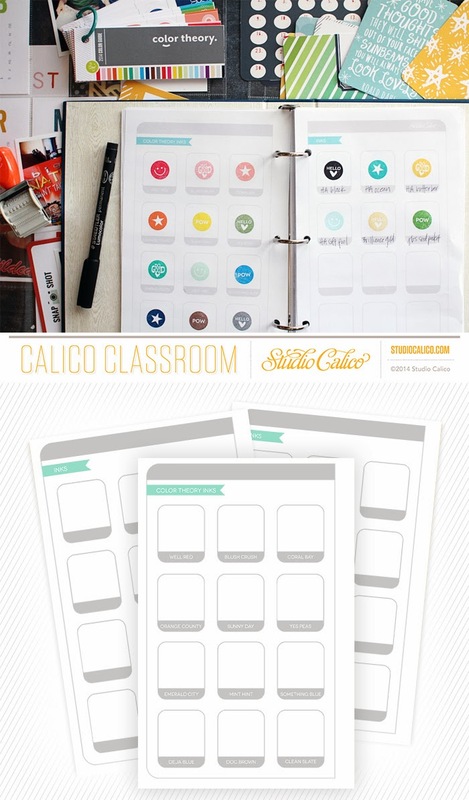 i pre ordered these color theory inks and i am hoping i can get them in time for the class! for those of you who did not manage to pre order the ink bundle, no worries as the individual inks will be in stock very soon! thanks for dropping by and hope to see you in the class!